Smooth wood floors represents a traditional look of a hardwood floor that has been used in houses and structures for hundreds of years. A smooth product captures its look from the character and grain of each individual species with out added textures by an individual or machine. Smooth products are available in a number of species, widths and grades in both solid and engineered hardwood flooring. Boardwalk Hardwood Floors carries a wide selection of wood flooring in our showrooms in the St. Louis and St. Charles area. Northern White Ash hardwood flooring is a durable species with a Janka hardness rating of 1320 and above average dimensional stability. Ash wood flooring has a similar bold grain like oak with the heartwood being light tan to dark brown and sapwood creamy white. 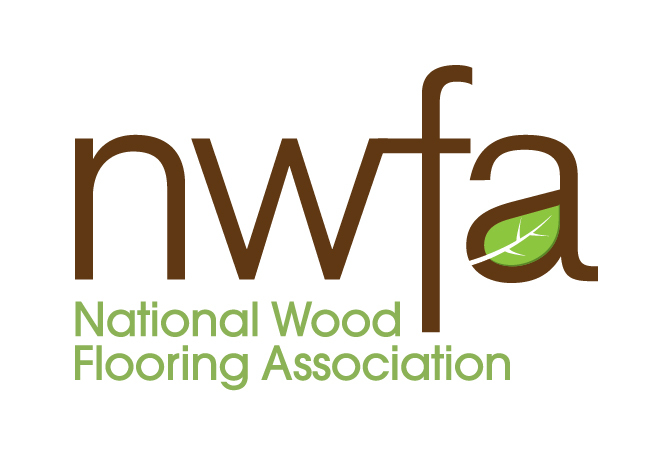 Boardwalk Hardwood floors carries northern white ash hardwood floors from Vintage Hardwood Flooring and Chelsea Plank Flooring in our showrooms in Crestwood, Manchester and St. Peters, MO. Black walnut, also known as American walnut hardwood flooring, has a rich look with deep brown colorations of heartwood and sapwood from white to tan. Black walnut wood flooring has a Janka hardness rating of 1010 with average stability. Boardwalk Hardwood Floors carries American walnut wood flooring from Vintage Hardwood Flooring and Chelsea Plank Flooring in our showrooms in Crestwood, Manchester and St. Peters, MO. Northern red oak wood flooring has been a popular choice for generations. Red oak hardwood flooring has similar heart and sapwood with a reddish tone. Northern red oak floors have a janka rating of 1280 with average stability. Boardwalk Hardwood Floors carries Northern red oak wood floors from Vintage Hardwood Floors and Chelsea Plank Flooring in our showrooms in St. Peters, Manchester and Crestwood, MO. Our red oak products are all northern oak, as southern oak is not as hard or stable. 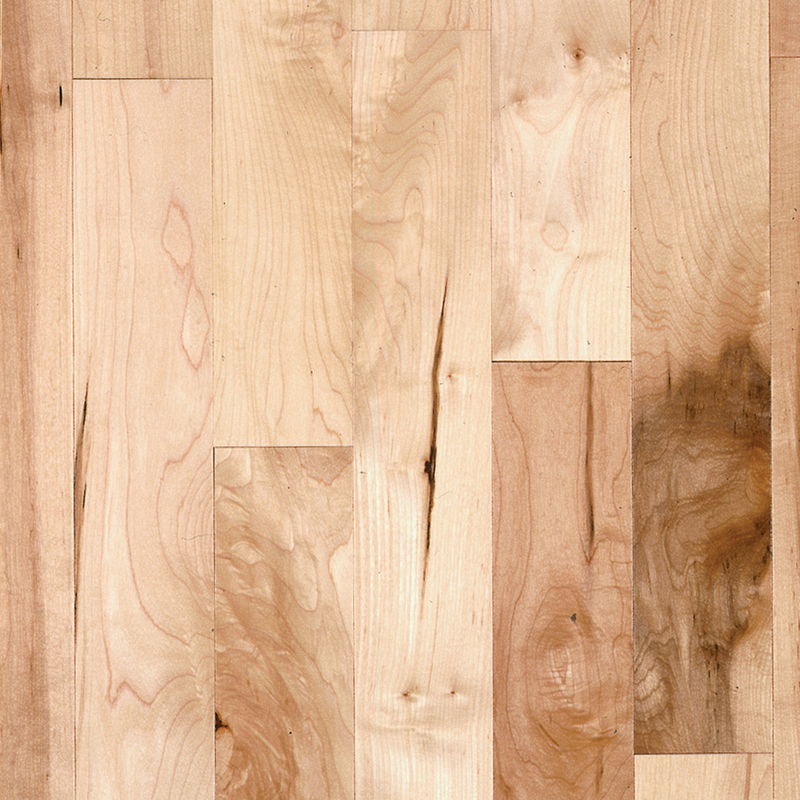 Hard maple wood flooring is a closed grain species with a clean crisp contemporary look. Hard maple flooring has a janka rating of 1450 with average stability. Hard maple does not have as much grain or texture as other species and may show more wear in active environments. Boardwalk Hardwood Floors carries hard maple wood floors from Vintage Hardwood Floors, Chelsea Plank Flooring and Torlys smart floors in our showrooms in St. Louis and St. Charles, MO.